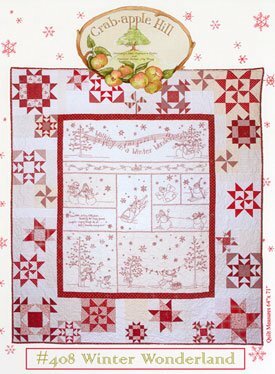 Winter Wonderland is a sweet quilt pattern for those who love snowmen! By Crab Apple Hill it finishes at 64" X 71". *We used one of the Snowmen in our Twister Pillow!